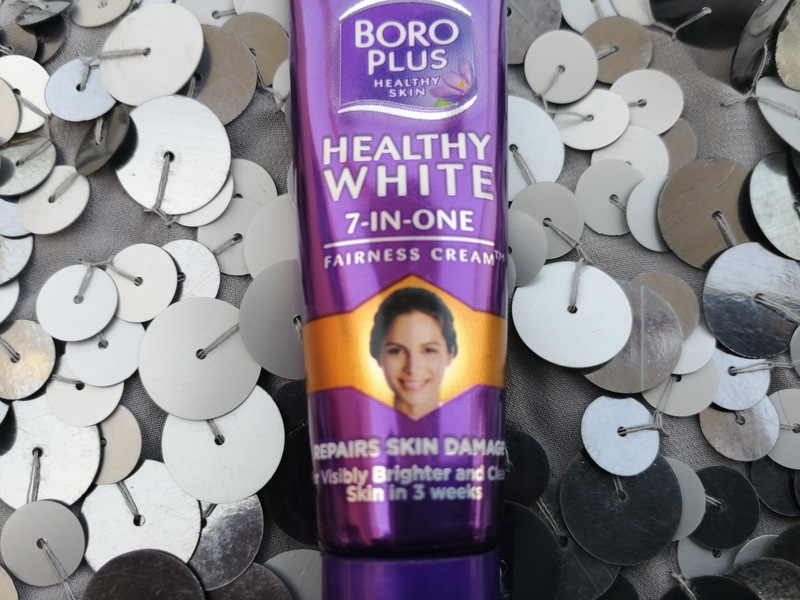 My name is Gauri & in this post I will be talking about Boroplus Healthy White 7-in-one Fairness Cream. 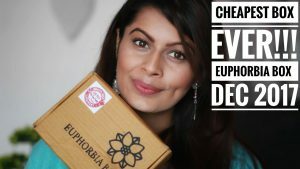 My bestie gifted me a hamper of beauty & skin care products on my birthday. She knows well that what I want 😉 . I am using this cream from last two weeks. Ingredients: It’s mentioned to refer outer pack for ingredient list but unfortunately there was no outer carton. 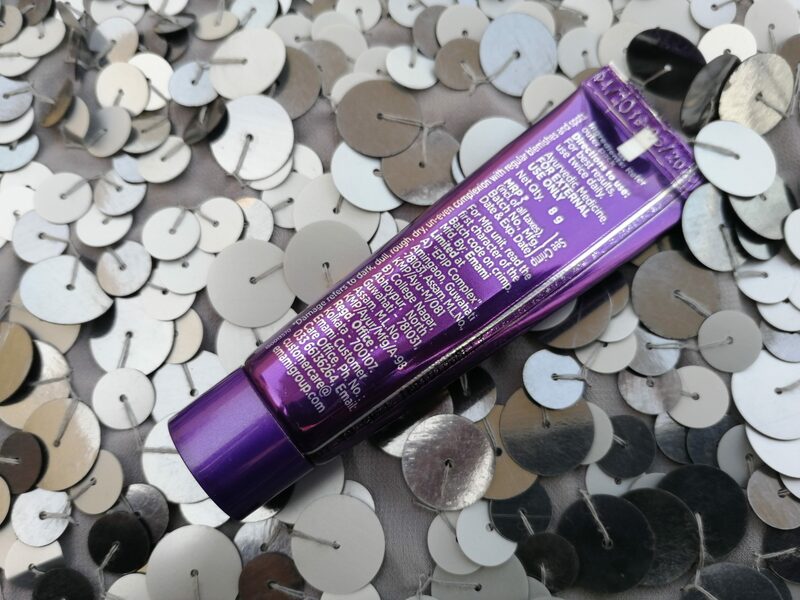 Packaging: This cream comes in a vibrant violet colored squeeze tube. 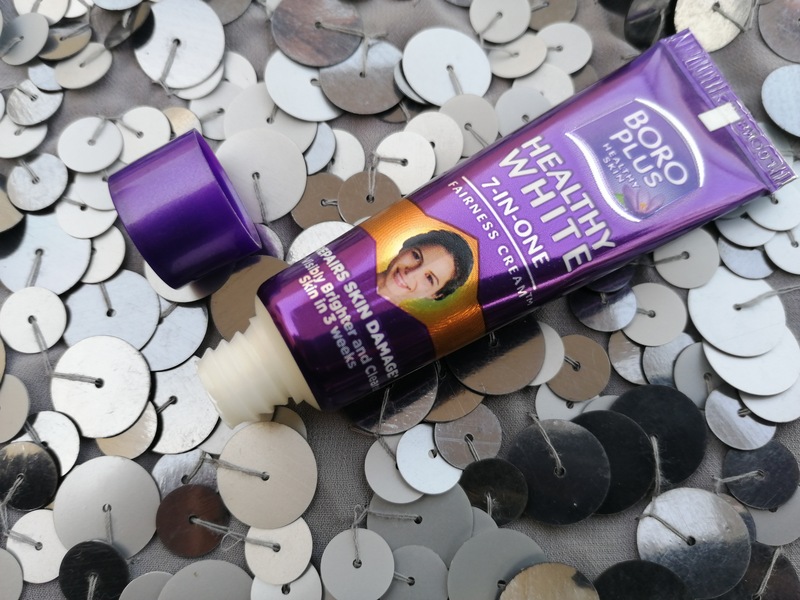 It will instantly grab your attention due to this vibrant & glossy packaging. You will find all the required information at the back of the tube. Tube is really seek & you can easily carry in your bag to school, college or office. 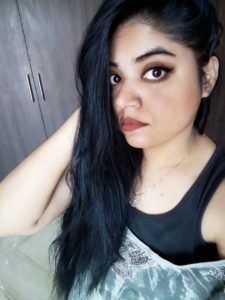 I am fan of this cutie. 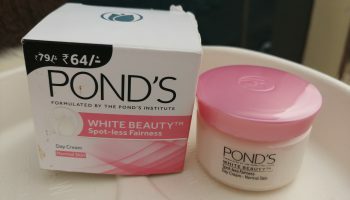 My opinion about the product: Its a white color cream which smells heavenly. The fragrance reminds me of my Sanskrit teacher. She used to smell so good, although I am not sure that she used to apply this brand cream or not. It has a nice consistency but you need to massage it really hard to get it absorbed into your skin. 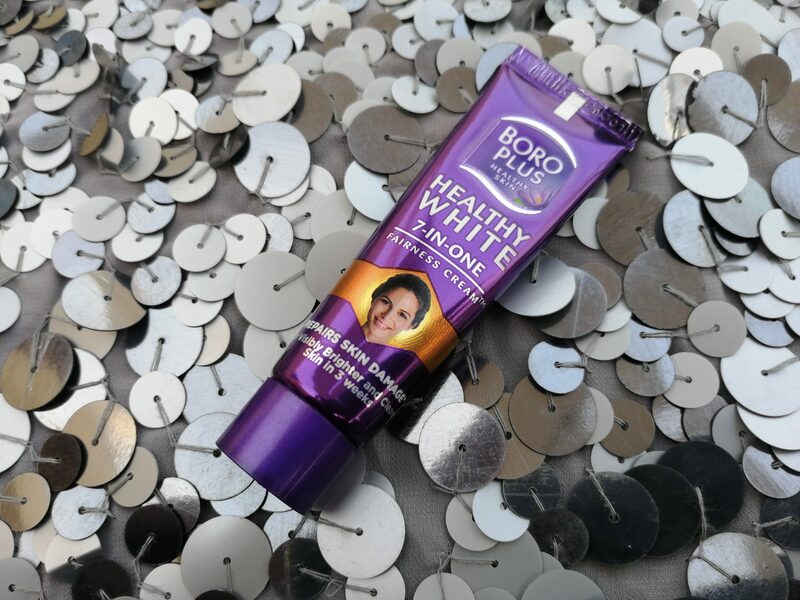 You will notice a instant lighting of your skin on application of this cream. 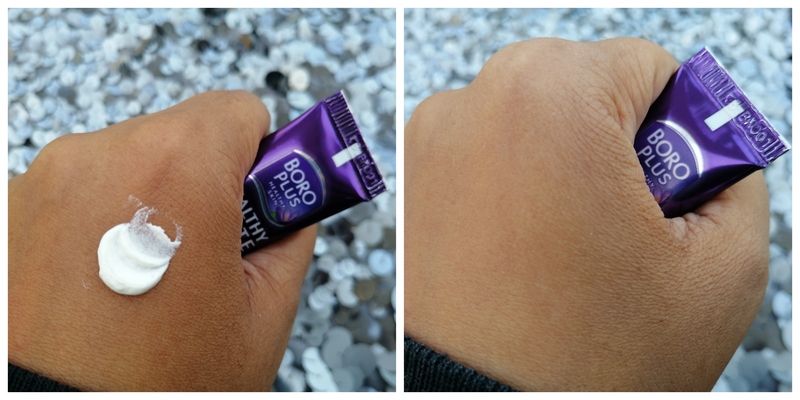 However this effect will stay only for few hours (2-3 hours) and after that your skin will start looking same. Initially I thought it is resulting in white cast but thankfully its not. The moisturizing effect of this cream is just average. 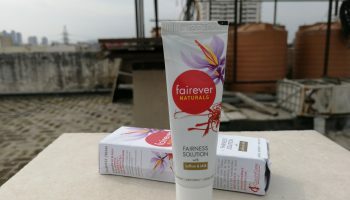 It can be effective in summers but in winters you will definitely need a more moisturizing cream. 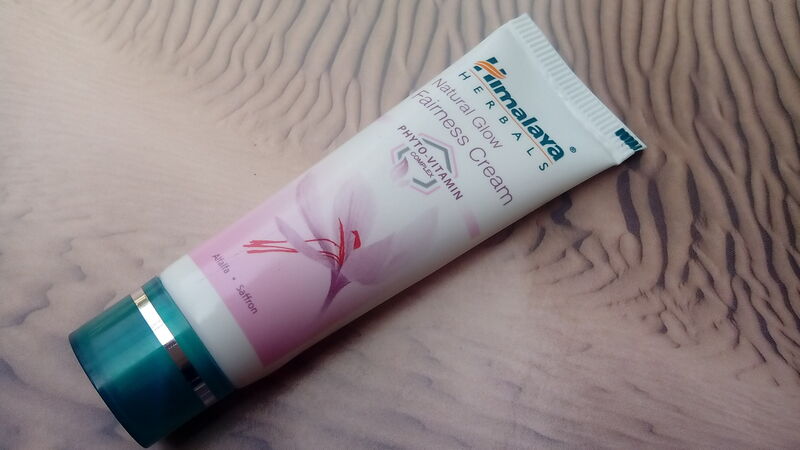 So it’s safe to skip this cream in winters. 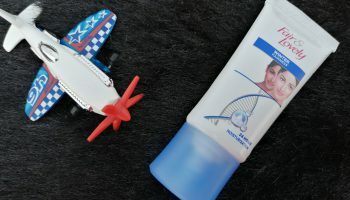 I have used it for 2 weeks but not keeping it aside & most probably will use in summers. 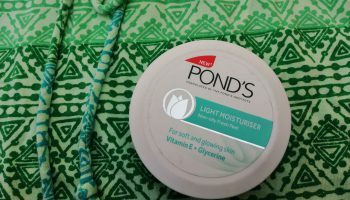 On & on I found it a decent product which I will prefer to use as hand & foot cream.